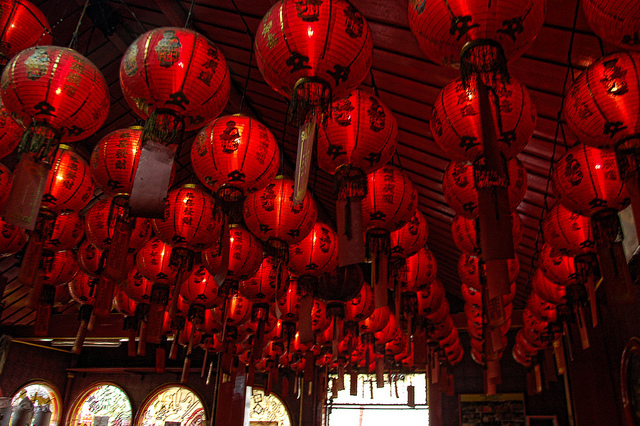 Red packets almost always contain money, usually varying from a couple of dollars (of different countries: yuans, ruphias, ringgits and dongs) to several hundred. 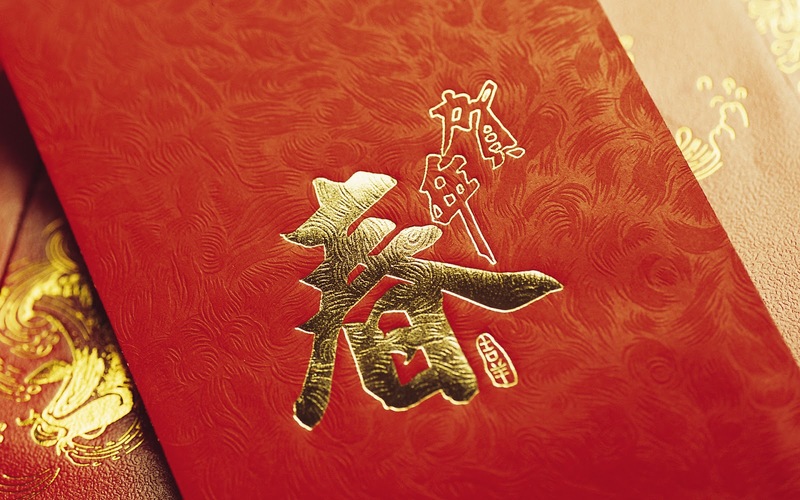 In addition to red envelopes, which are usually given from elder to younger, small gifts are also exchanged between friends or relatives during Chinese New Year. Gifts are usually brought when visiting friends or relatives at their homes. Common gifts include fruits (typically oranges), cakes, biscuits, chocolates, candies, or some other small gift. 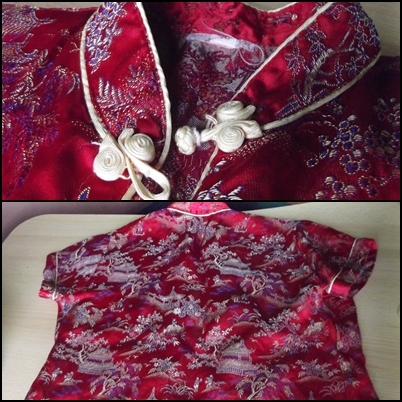 Clothing mainly featuring tho color red or bright colors, because the red symbolize the good fortune. 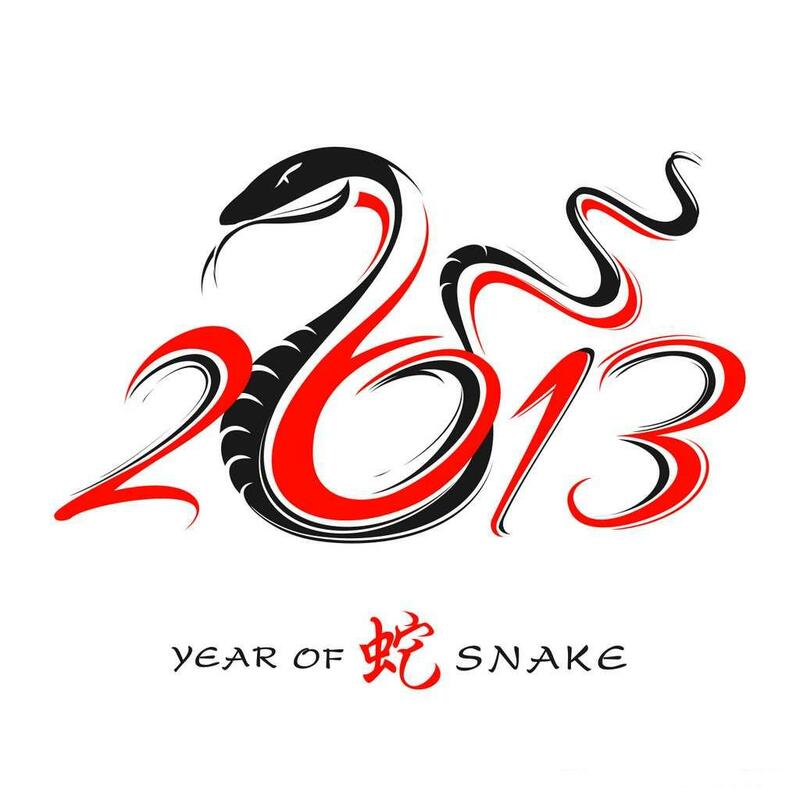 In addition, people typically wear new clothes- head to toe- to symbolize a new beginning in the new year. 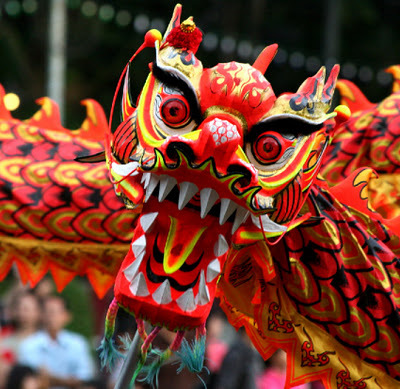 Some families may invite a lion or snake dance troupe as a symbolic ritual to usher in the Chinese New Year as well as to evict bad spirits from the premises.